2016 completes our first full year in business! Firstly, we would like to extend a big thank you to all the customers and suppliers who have helped us out along the way. Your support, feedback and validation during our first year was invaluable. 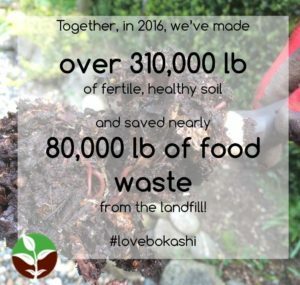 We started out in late 2015 with a goal of teaching North American gardeners how to build healthier soils, by recognizing the value in their food waste with the bokashi composting process. It was an ambitious goal! Bokashi composting is quite new here in North America. But we are not one’s to be put off by a challenge! Our team, became interested in bokashi composting after we saw the results it gave in our own gardens. Nick particularly liked how his leafy greens responded in his veggie garden, as well as his lilac tree in the front yard. My lilac tree last summer looked the best it’s looked since I moved here 15 years ago, and my kale was off the charts,” he reports. 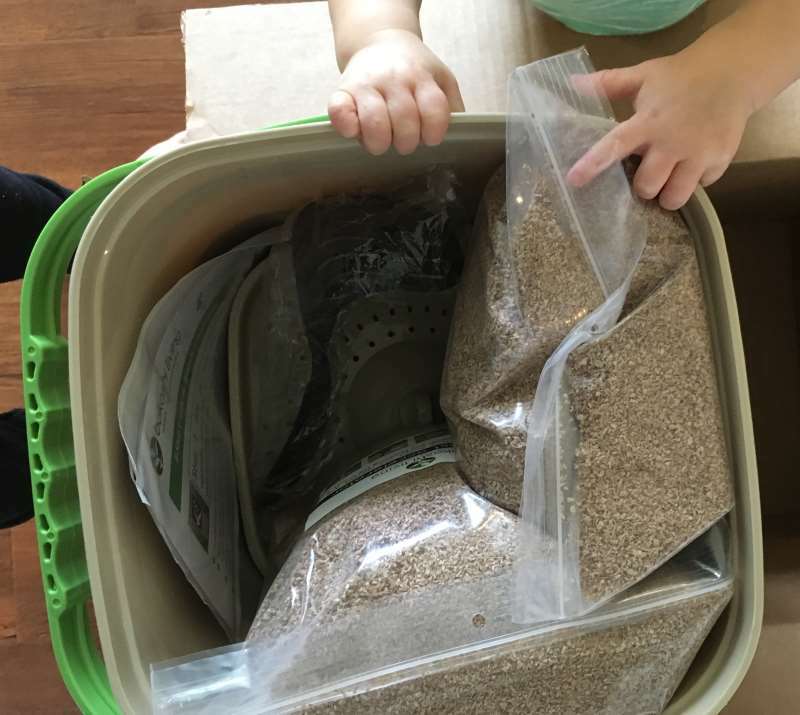 George and Nicki enjoy how their kids responded to bokashi composting. Kids enjoy the bokashi process because they see results happen quickly. From food in the kitchen to earth worms working on it in the garden, it takes just one month. The speed really helps them to get involved”, says George. A sentiment echoed by many of our customers. And now, with the closing of 2016, we are excited to see that the word is spreading. Bokashi composting is catching on with gardeners in North America in a real and noticeable way. And more importantly, people are seeing the results. 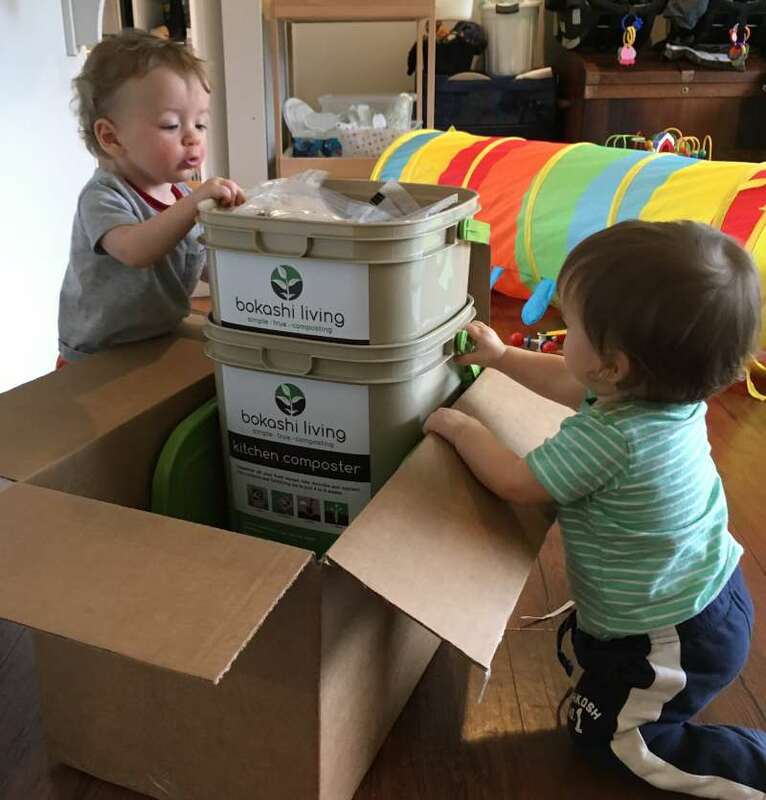 In January 2016 we made our first online sale to Canada, and by December we had equipped gardeners with bokashi bins in every Canadian province (with the exception of the Northwest Territories, but we’re still rooting for you up there!). We even have a customer from Iqaluit, in the newly created province of Nunavut, who has started bokashi composting (google them, they are waaaay up there!). Our sales within America started to really register in August. And now there are happy bokashi composters in all four corners of the United States. From Alaska to Hawaii, and from Maine all the way down to the Florida panhandle. Households who are interested in building healthy soils are enjoying the benefits of bokashi composting in their own back yards. There are still states we haven’t heard from, but we’re not giving up on you! 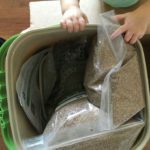 We welcome the good folks in North Dakota, South Dakota, Wyoming, New Mexico, Arkansas, Mississippi, Alabama, Kentucky, Missouri, West Virginia, Delaware, and Rhode Island to do some research, and give bokashi composting a try. We promise, your gardens will thank you! In addition to building healthy and microbial diverse soils, we’re keenly motivated by the fact that bokashi composting helps to divert food waste from the garbage bin. As well as the benefit bokashi composting offers to our gardens, it also effectively closes the loop on maintaining responsibility for our waste. In 2016, our bokashi customers collectively diverted nearly 80,000 pounds of food waste from the garbage stream, keeping it local, right in their own back yards. 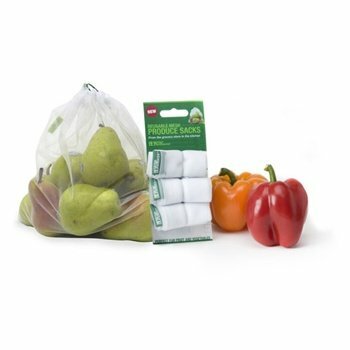 That’s enough food waste to provide compost for over 310,000 pounds of garden soil. And now, with spring looming (hopefully!) we’re looking forward to 2017 with a new vigor. We’re expecting to see great things happening within our own gardens this spring and, along the way, we’re hoping to become the leading supplier of bokashi items in North America. So give us a call anytime. If we’re not out in our own gardens, we’re always happy to talk about bokashi! 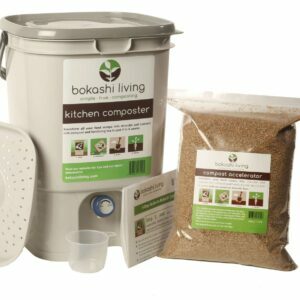 ← WIN a bokashi composting kit!